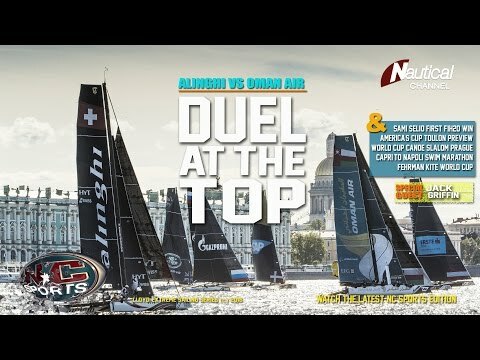 Extreme Sailing Series is Back! 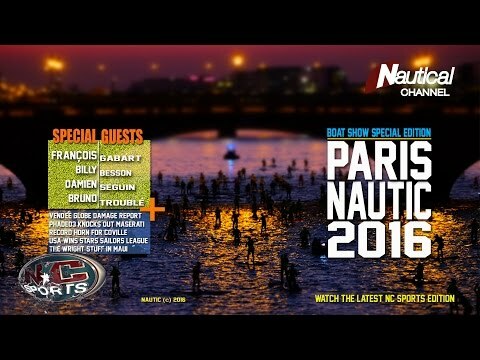 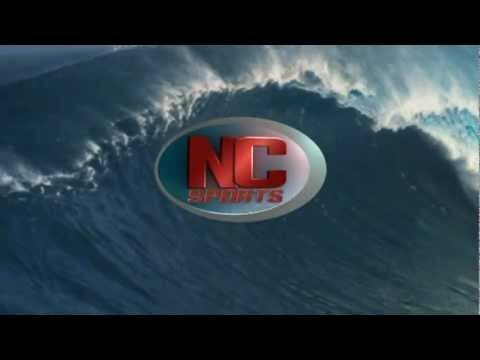 NC SPORTS - Coming to Nautical Channel Feb 21st! 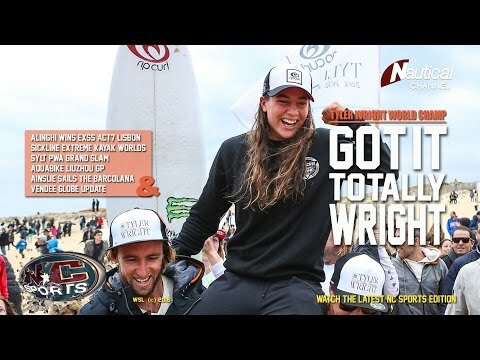 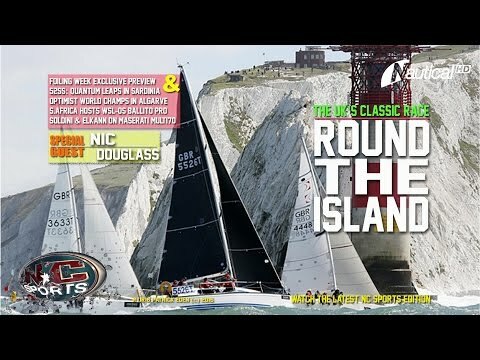 Original news series covering all nautical sports, from sailing to surfing!